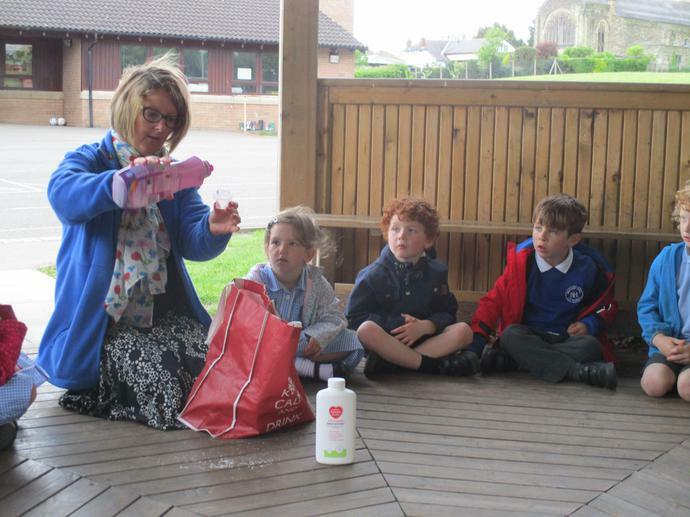 Our Healthy Lifestyles Week has just finished and was a great success. The children throughout the school worked on individual, group and class projects. 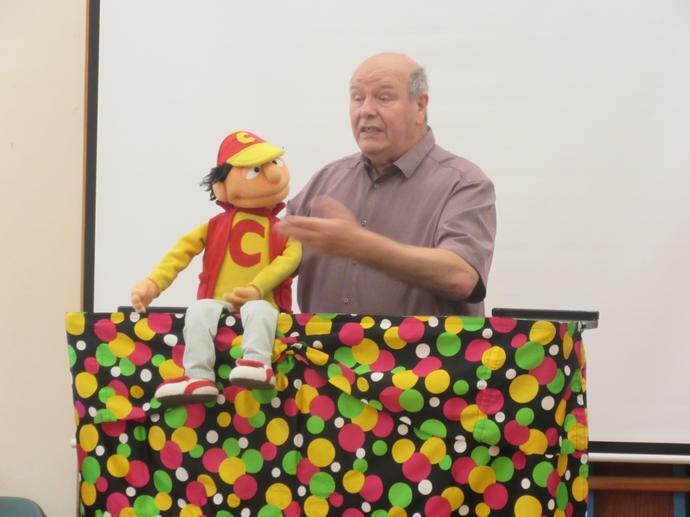 We had a range of different visitors, including presentations from John Piper with "Don't Touch Tell" and "Don't Drink Think". PC Ashton also worked with a number of classes on subjects which included, a safe haven (domestic abuse), drugs awareness and internet safety. 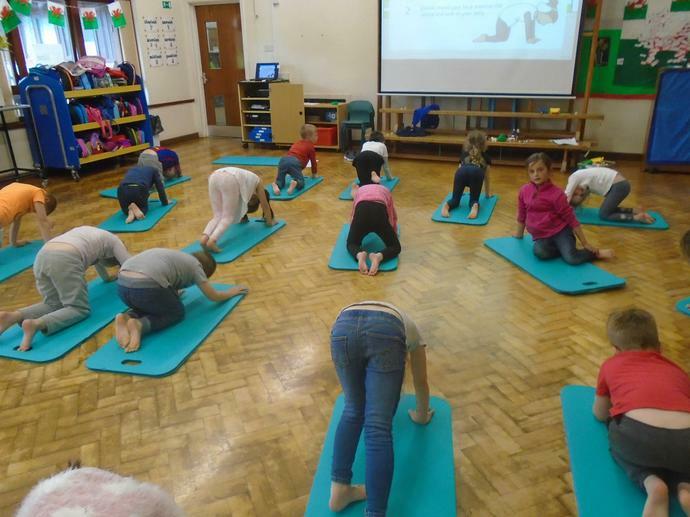 In class, a range of activities were planned linked to personal hygiene and dental hygiene, healthy eating, and the importance of regular exercise for the body. 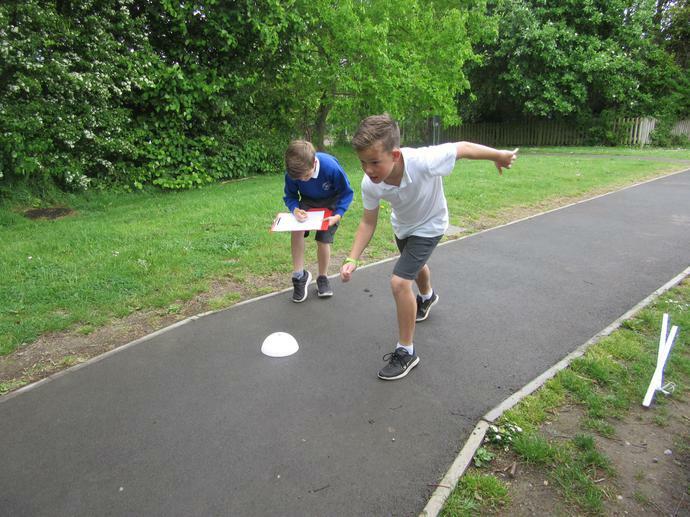 Tuesday was a 'Science Day' within the Healthy Lifestyles Week with a range of investigations taking place. It was great to see so many children also trying hard to walk, cycle or scoot to school. 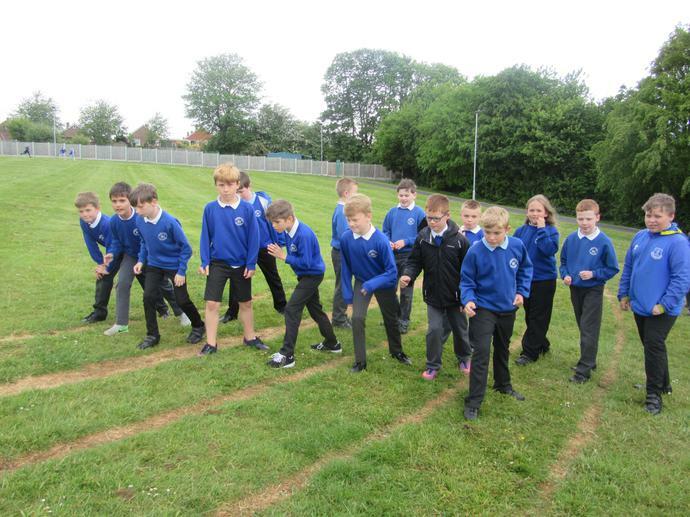 Our lunchtime laps around the field were also hugely popular and enjoyable! We will be maintaining our emphasis on having a healthy lifestyle across the school, promoting healthy snacks at break time and healthy packed lunches too. 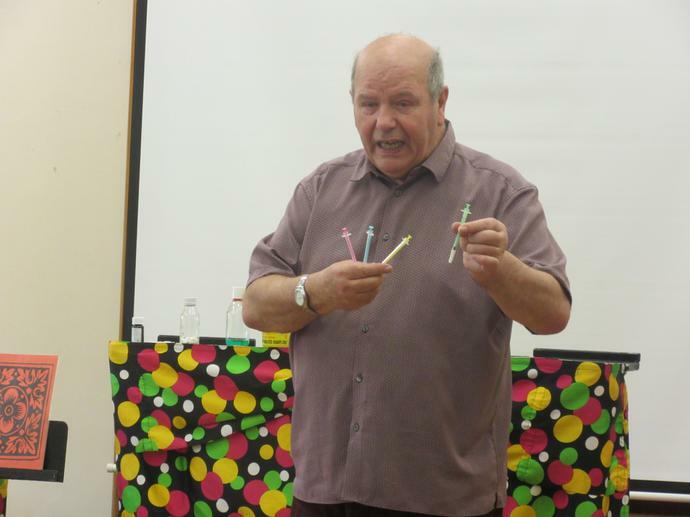 Individual class pages include more detail of what took place last week, so check them out.